Looking for the best marketing agency? You've just found it - we can realize any project!  KADER Media is the preferred marketing management company in northern Alberta. A dream with over 10 years of planning and dedication to find the perfect team and resources. Our team members have worked on some of the largest marketing, design and development projects in North America. KADER Media is set up to strategize and professionally manage any project from start to finish. We work with both businesses and partners within our own industry. Contact us today to see how we can help you succeed! Proudly offering online marketing and management services all across Canada and the United States!